Japanese is a technique where you are ahead of your dog while asking him to perform what appears to be the backside of an obstacle from your dog's point of view. 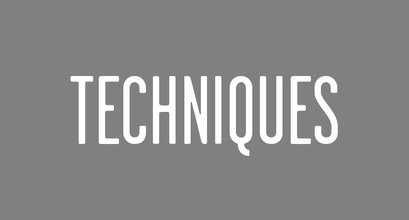 This technique is ideal for handlers who find it difficult to execute turning maneuvers due to physical limitations such as knee injuries or other disabilities. 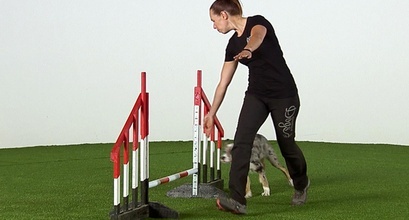 It is also a great technique for dogs who slow down when you turn to face them as you would in Forced Front Cross.